Academy students are not required to audition for entry into Australian National Youth Ballet as this is part of their regular training “Production”. Auditions are for external students only. 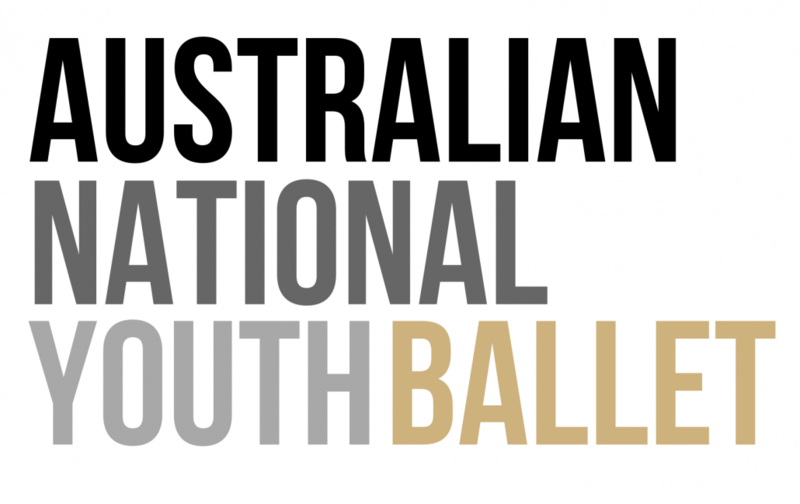 Applicants are required to gain permission from their current schools and studio directors in order to be eligible to participate in The Australian National Youth Ballet. Applicants are also required to demonstrate a suitable level of technical and artistic ability necessary as deemed by the Producers/Directors to be considered for acceptance into the Youth Ballet company. Please Note: All external students accepted to be involved in ANYB are only permitted to train for repertoire and rehearsal purposes during ANYB rehearsal times. External students will not have access to classes offered at MAARTS or be involved in any of the Academy’s varied programs such as Classical Extension Program (C.E.P) or Competition Squad. By being involved in ANYB it does not offer any right off passage to be considered for entry into the Academy or any of it’s programs in the future. The Academy is an elite training centre for classical ballet and as such entry is via audition only for all levels aged 2 years and above. Numerous dancers who have been involved with Melbourne Academy of the Arts (ANYB) and it’s Productions over the last decade have developed a high level of performance skills and have ended up performing professionally with various International and National Companies as Guest Artists. These students where selected out of may audition hopefuls.